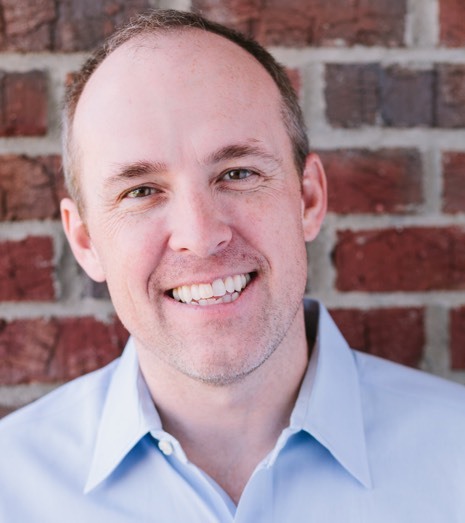 Meet Lee Webb, the author of Go Outside! 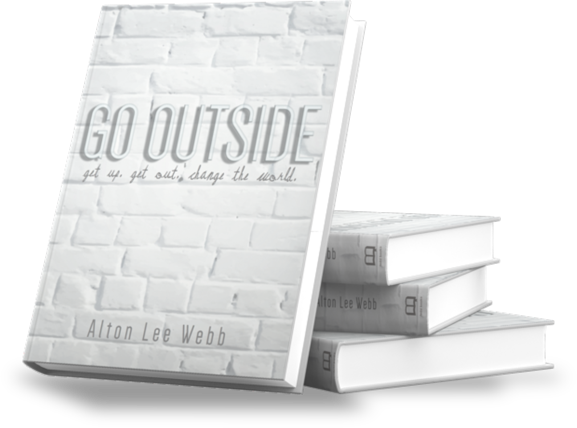 Click Here to Purchase Your Copy of Go Outside! GOING OUTSIDE IS NOT AN OPTION. Going outside often starts small—a desire for change, a crazy concept or a pesky idea that doesn’t go away. It’s the realization that a dream will stay just that if we fail to take action in our daily lives. Watch the Stories of fellow Outsiders. In life, it’s easy to settle for the status quo, to never go outside of your comfort zone. Find Your Outside. 100% Privacy. We don't spam. Hi, I’m Alton Lee Webb, host of the podcast Go Outside. And an author. I’m a Main Street entrepreneur and church planter. An initiator who helps everyday people and hesitant starters get up and get going in their calling. To get in touch with me, contact me @AltonLeeWebb.